Victorian Amateur Radio Direction Finding Group Inc.
VK3BEZ is the licensed club call sign for the Eastern Zone Amateur Radio Club Inc. 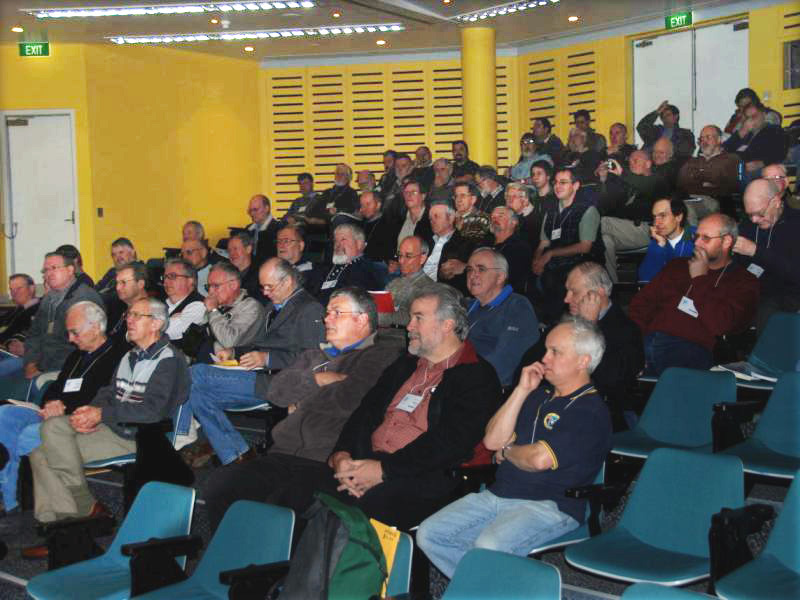 Established in May 1938, the club has provided many years of service to the Amateur Radio Community locally and throughout Australia. Of recent times, the Club is best known for its annual GippsTech technical conference, held in early July. The Eastern Zone Amateur Radio Club meets on the 1st Thursday of every month (except in January) at 1930 hrs at its new venue located - the Youth Room, 39-49 Well Street, Morwell, Vic. Informal meetings usually occur on Thursday evening between the monthly meetings. Each Sunday evening at 2000 hrs local time, a 2 metre net is conducted on VK3RLV (146.8 MHz) which is located on Mt Tassie, south of Traralgon. The net is open to all Club members and anyone else who would like to check in. The net controller duty rotates around a number of Club members from week to week. * There is currently a D-STAR hot spot operational in Traralgon running on 145.1375 MHz running 10 W to 3 dB omni antenna. The club runs several repeaters (VK3RLV, VK3RGU, VK3RWG, VK3RWD) and beacons (VK3RGI on 2 m, 70 cm, 23 cm, 13 cm, 9 cm, 6 cm & 3 cm). Training courses are run as required. Similarly, Assessment events are organised on an as-required basis.